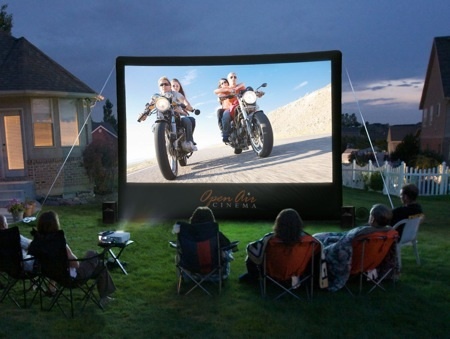 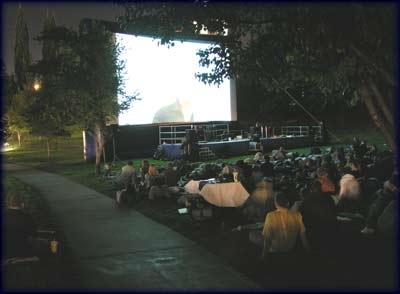 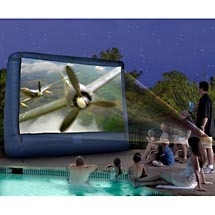 Have a movie night in your backyard. 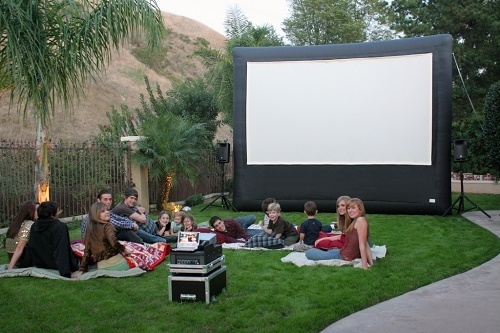 Dont forget the popcorn! 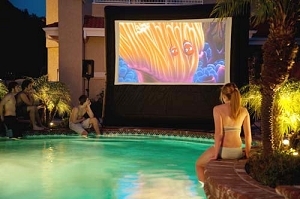 This is the perfect summer time activity. 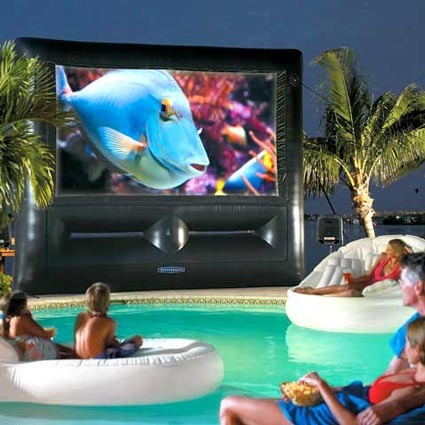 Have a Dive In Movie with all your friends.